In terms of software, in spite of what the box says, if you are happy to run a small Python program, the arm is (unofficially) compatible with more or less any operating system that can talk to a USB port, given that the protocol has been reverse engineered. There are examples online using an Xcode project on Mac and Python on a Raspberry Pi with Linux. 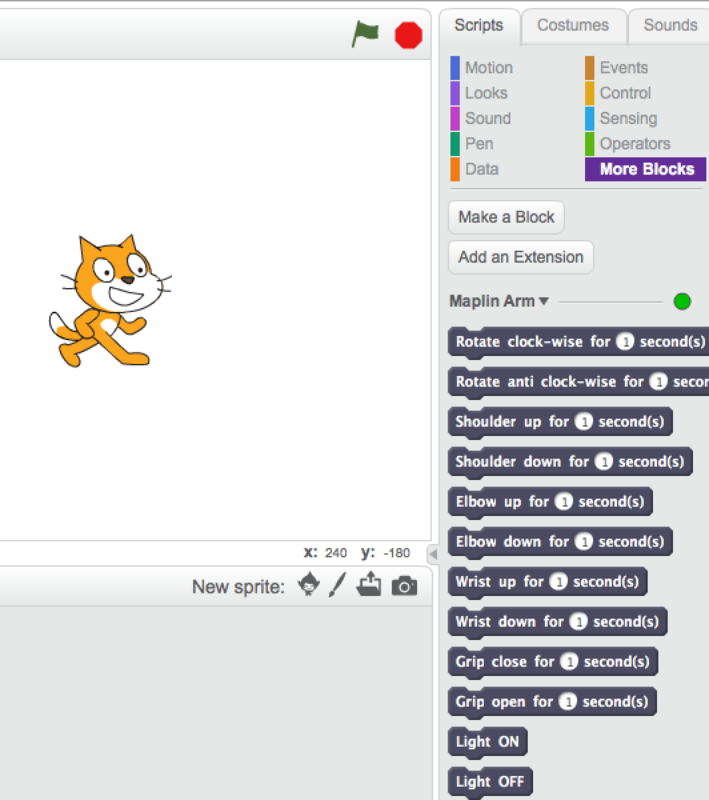 I thought that the arm could provide an interesting example for kids using the off-line version of Scratch 2.0 (and for me to learn a bit about writing Scratch extensions). The extension mechanism for the off-line version seems simple enough: you only need to build a basic HTTP server that acts and replies to messages sent by a Scratch sketch, as described in this document. Again, there are several examples online using a range of programming languages, including Python, as exemplified by this Scratch extension to control Arduino boards. Make sure that you have Python on your machine (I’ve tested Python 2.7). Make sure that you have pip (the package manager for Python). Then, execute pip install --pre pyusb to install pyUSB. Make sure that libusb is installed. I’ve installed it using homebrew on Mac, on a Ubuntu machine you probably want to use apt-get. 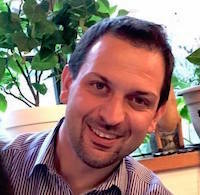 Download the code from https://github.com/fraimondi/pymarash. You only need two files: pymarash_http_server.py and MaplinArm.json. 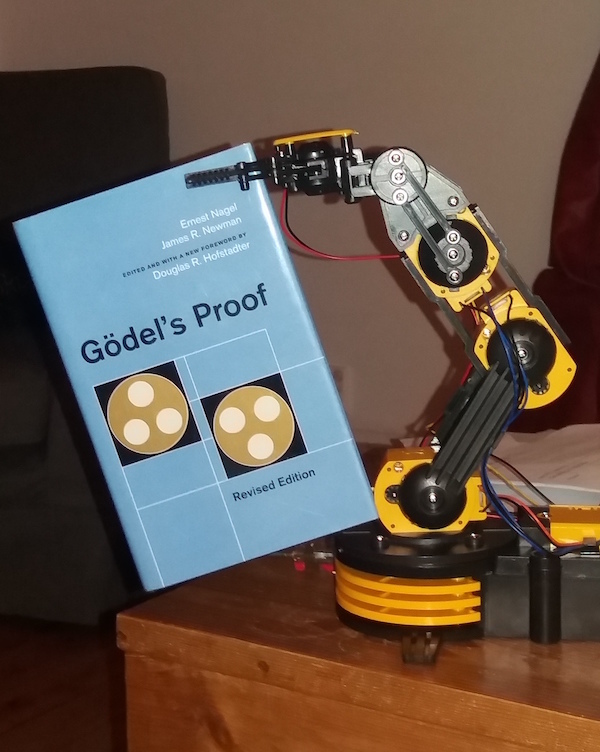 Connect the arm and make sure that it is turned on. Then, open a terminal and launch the server with python pymarash_http_server.py. You should get a message confirming that the server is running. Leave it there running. Open Scratch and, while pressing down the SHIFT key, click on File. Select the last item “Import experimental HTTP extension” and select the file MaplinArm.json. 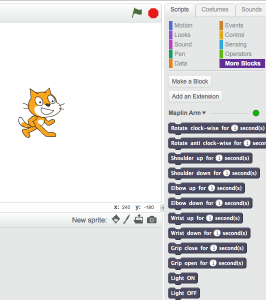 This entry was posted in Python, scratch, teaching on 14/11/2015 by franco.